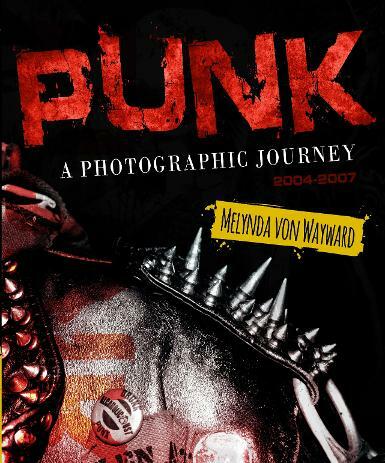 'Punk a Photographic Journey: 2004 - 2007' is a photographic book that captures and celebrates the colour, style and attitude of the contemporary Melbourne (Australia) punk scene. Take a look inside and see gravity defying hairdos, handcrafted studded jackets, vibrant clothing and the anti-social attitude that goes hand in hand with being a punk. PUNK PRINTS, POSTERS & POSTCARDS ARE ALSO AVAILABLE AT RED BUBBLE! In 2008 I held a solo photographic exhibition at Gasworks Arts Park as part of the Fringe Festival. This is the Media coverage that I received. 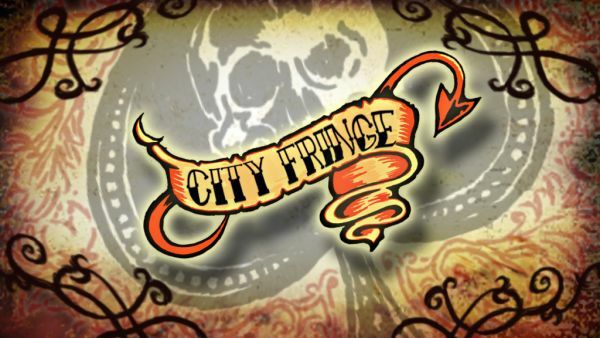 "City Fringe" Punk, Goth, Rock & Metal, decades old now reinvented & still popular. City Fringe discovers why people gravitate to certain music or styles, political views or social scenes & the unwritten codes determining how a person achieves and maintains acceptance.